#TVisCOOL: The Simpsons does Zorba the Greek! 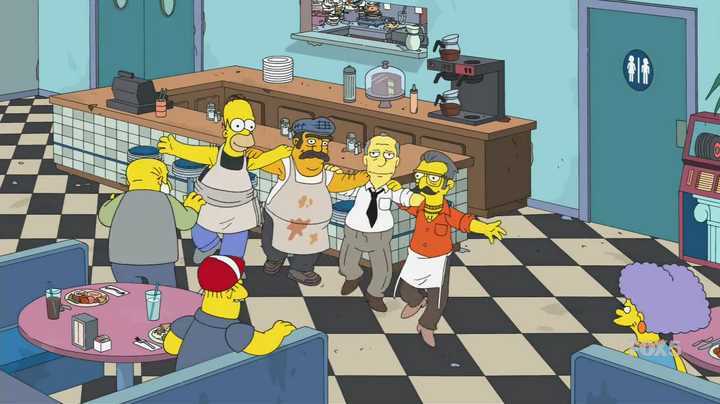 The Simpsons does Zorba the Greek! 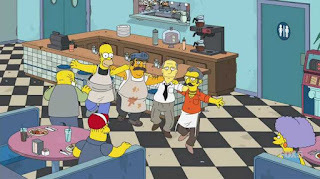 The Simpsons goes all Greek in the latest episode and even has a little bit of Zorba! OPA!